The itinerary goes across Mediterranean woods in offering a fantastic panoramic views, until to reach the beautiful Cala di Forno beach. 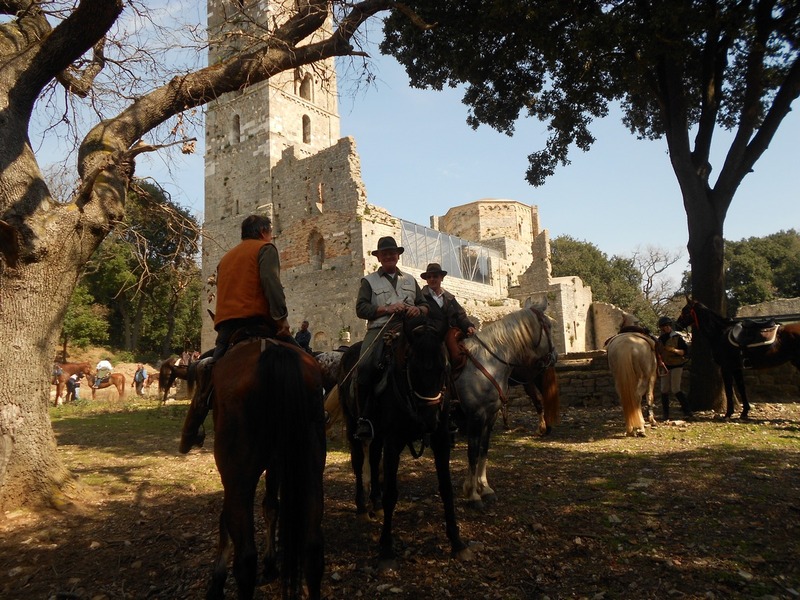 We go along “Alta” tower, property of Aldobrandeschi at the beginning of XIII century, where during the XVI century, in following a famous legend, Margherita Marsili, named “la bella Marsilia” was kidnapped by Ottoman pirates. The “Sasso della Signora” location remembers that lady, because she used to go to this panoramic location to rest and to watch the fantastic landscape of the sea coast. For people with experienced.